The Dublin Chamber Music Group is a society for chamber musicians in the Dublin area. 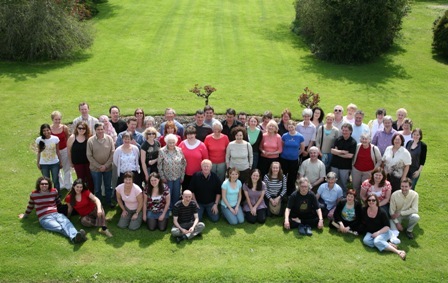 Our main activity is to organise weekend Chamber Music courses at Termonfechin, Co. Louth twice yearly. Members have access to an extensive library of music. The DCMG also presents a cup each year to the winner of the Senior Chamber Music competition in the Dublin Feis Ceoil. The Dublin Chamber Music Group is a non-profit making society run on a voluntary basis.